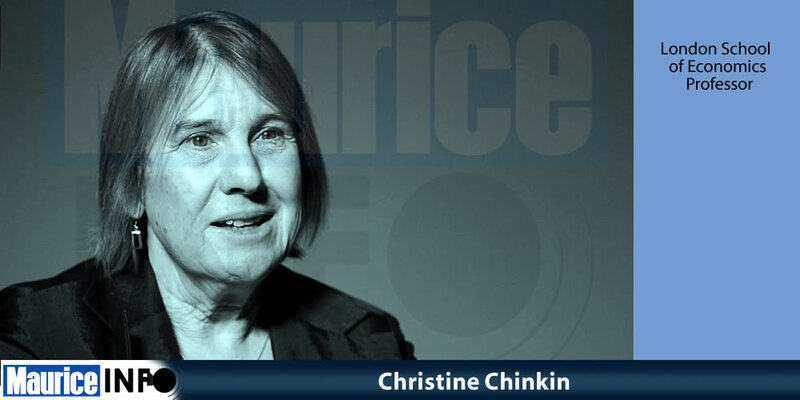 In the context of its programme for the promotion of social sciences, the Mauritius LSE Society Trust Fund, has invited Professor Christine Chinkin for a lecture Tour in Mauritius in the week of 11 February 2019. Prof Chinkin, FBA is Emerita Professor of International Law and Director of the Centre on Women, Peace and Security at the LSE. She is a barrister and a member of Matrix Chambers. She was appointed Companion of the Order of St Michael and St George (CMG) in the 2017 Birthday Honours for services to advancing women’s human rights worldwide. She has held visiting appointments in Australia, the United States, Singapore and the People’s Republic of China. She is currently a member of the Kosovo Human Rights Advisory Panel and was Scientific Advisor to the Council of Europe’s Committee for the drafting of the Convention on Preventing and Combatting Violence against Women and Domestic Violence. She is well known internationally for her work in the fields of violence against women, and women peace and security, clearly all very relevant and topical issues in Mauritius. In the evening of Wednesday 13 February, she will give a talk to LSE Alumni at a dinner reception at the Mauritius Gymkhana Club in Vacoas.